In a recent piece by Clarke Morrison, a journalist at the Mountain Xpress of Asheville, North Carolina, he discusses a core problem of the drone industry today. 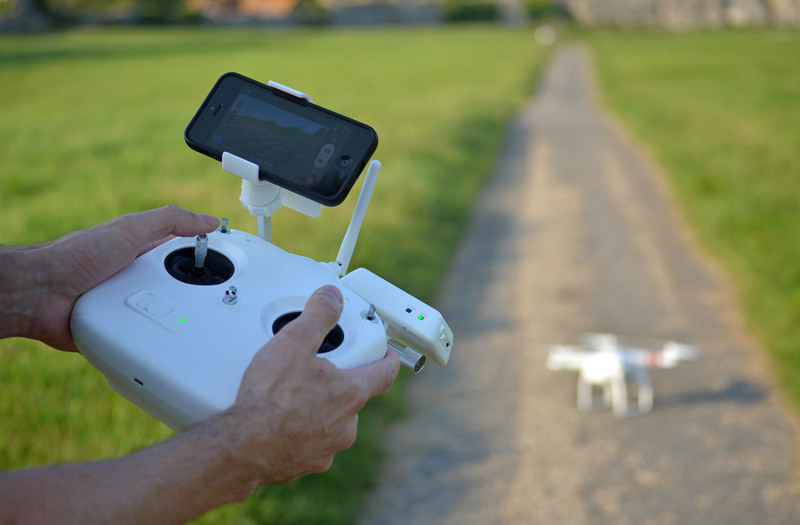 Until the FAA provides their final rules, drones cannot be used for commercial purposes. While the fear of fines has stopped many, there are still many drone pilots who are working in the gray area. Asheville Multimedia owner Bob Peck says he’s been using a drone to get what he calls an “establishing shot” for his wedding videos. But he’s careful not to violate the FAA ban.